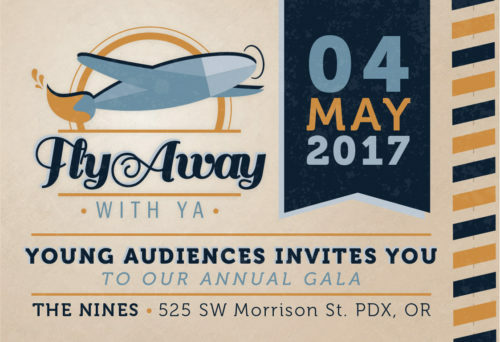 Fly Away with YA is the annual affair benefiting Young Audiences of Oregon & SW Washington. This travel-themed celebration will transport guests with international artists, food from around the world, and the best cocktails in the Northwest! A reception-style dinner will be followed by a live auction and an encore performance by AU and the Camas High School Choir. An after party of drinks, dessert, and dancing will cap off the evening and leave you wishing this trip would never end! What to wear: Dress in the best airport attire. From tacky tourist to tailored traveler, this is a travel glamour!  For more information and to purchase tickets please visit their website by clicking here.